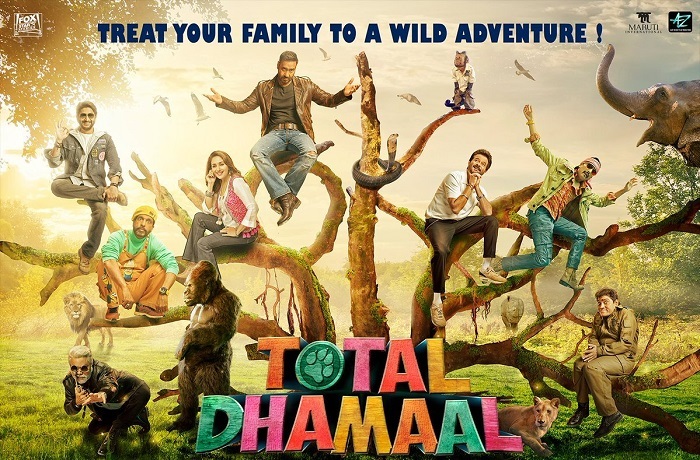 Total Dhamaal has shown solid hold again on 4th Monday. 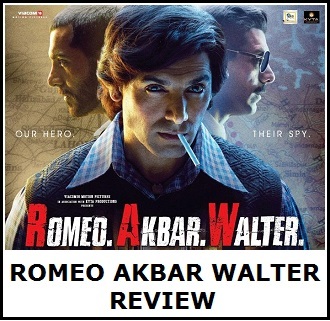 Film has reported minimal drop and now is heading for a very good fourth week. Total Dhamaal has added an approx 70 lakh nett on day 25. Film total collection currently stands at approx 151.45 crore nett. Film is now marching towards 155 crore nett in India. Total Dhamaal is a Super HIT at box office. There is big release coming in Kesari and hence business of Total Dhamaal will be affected. 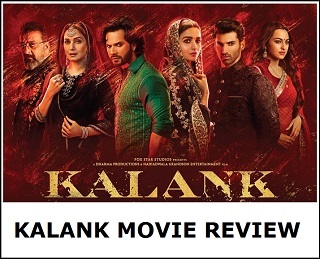 Still film should touch 155 crore nett mark in its theatrical run in India.